IT Training is an essential part of workforce development and there may be a requirement to develop some new Microsoft Office skills to undertake a work based task or to support the development of work based IT skills. 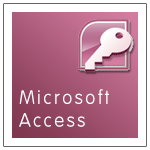 Petals training can support the development of workforce MS Office IT skills through onsite training or training at one of our training venues. 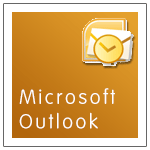 MS Office IT Training will enable candidates to become more confident in the use of MS Office applications i.e. 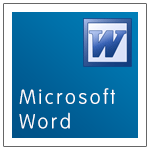 Word, Excel, PowerPoint, Outlook, Project. With regular practice of the skills delivered during the training, candidates will save time in undertaking routine IT tasks and they will become far more self sufficient in the use of IT. An investment in IT Training will lead to efficiency time savings in the work place and lead to a more self reliant and motivated workforce. 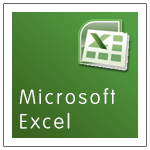 Learn to create and plan a database, use queries, reports, forms, macros and much more ……. 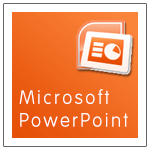 Training can also be deliver in Microsoft Visio, SharePoint and Publisher. Contact Keystrokes Training for a quote on delivering Non – Accredited IT Training to meet your organisational or individual needs.